Winter is the time of year for soup and hot chocolate to warm you up, but hot liquids can cause scalds which are the leading cause of burn injuries. Scalds are most prevalent in children under the age of 5 and adults over 65. So how can you prevent scalds? Cook on rear burners with pot handles turned away from the edge and toward the back of the stove. Open the microwave slowly and let food cool before removing or eating. Put hot items in the center of the table and avoid tablecloths with young children. Clean regularly so built up grease will not catch on fire. Do not place hot coffee or liquids on a low coffee or end table in reach of children. Set the water heater to 120 degrees Fahrenheit. Always test the bath water with your open hand before bathing young children. If the tub has a single faucet handle, turn the faucet to COLD position while not in use. 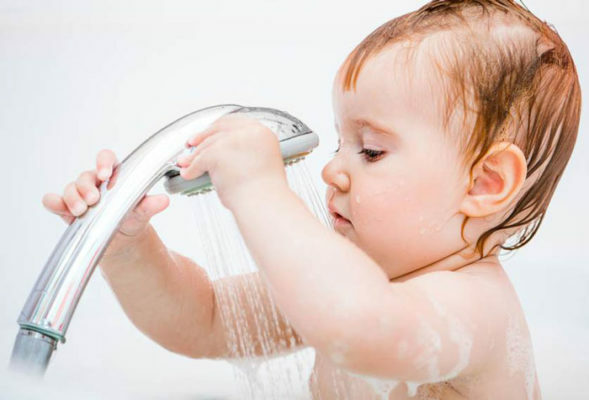 Avoid sudden water temperature changes by not flushing toilets, running water in other rooms, or using the dish or clothes washer while others are showering or filling the bathtub.